Join us for our Fundraising Night at Panera Bread! 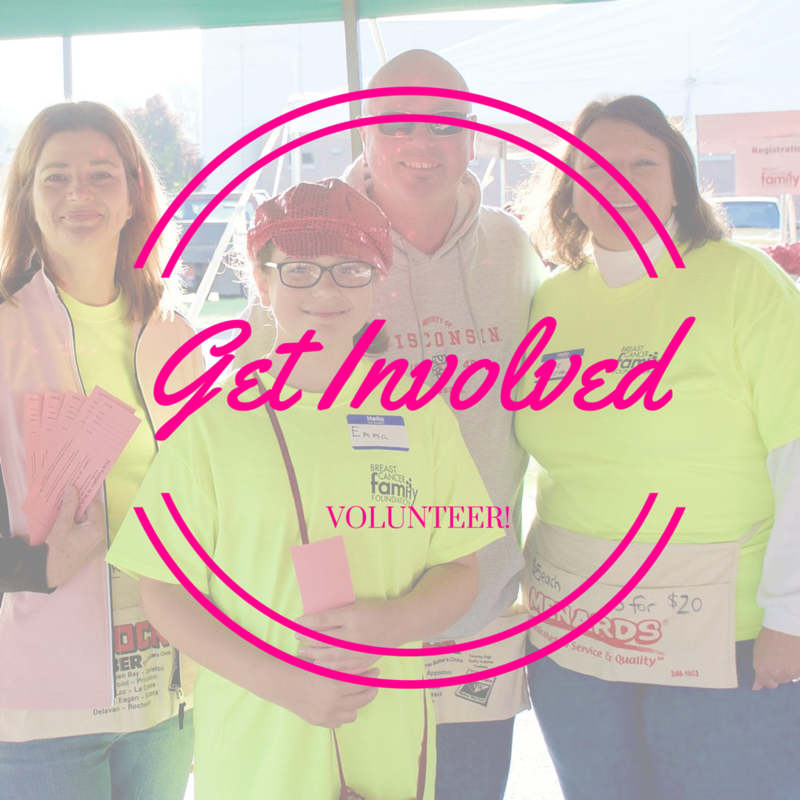 All you have to do is enjoy some delicious food and show our fundraising flyer, which you can find under the event ticket link, at checkout. 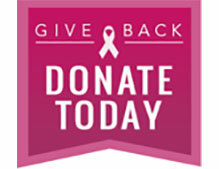 All proceeds go towards our education program to inspire our community to live healthy, cancer-free lifestyles! 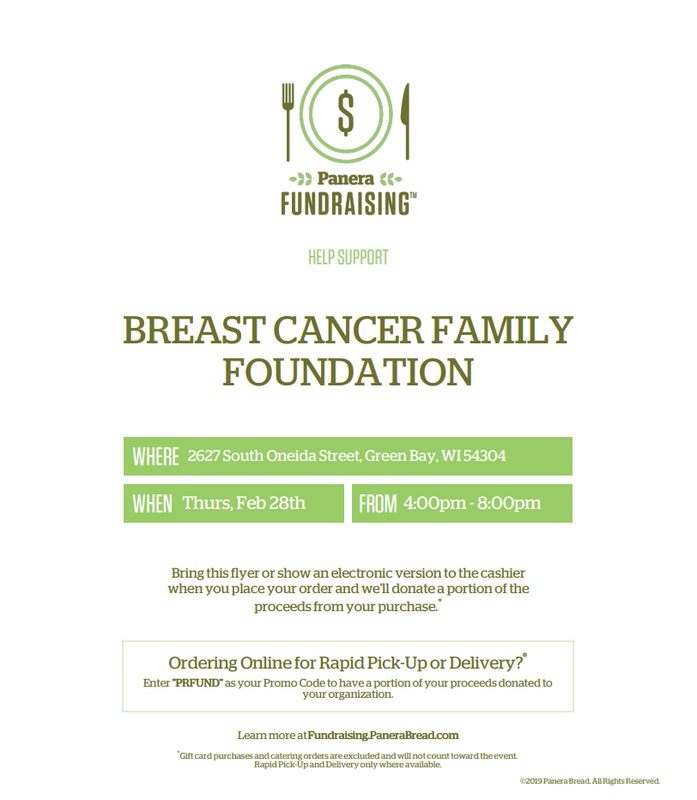 Show this Flyer when you go to the cashier or let them know you are here for the Breast Cancer Family Foundation!